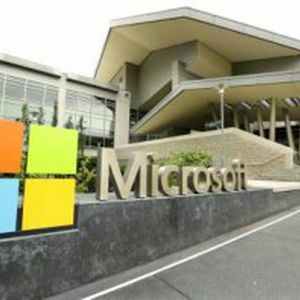 Microsoft Corp has pledged to invest around $1 billion in Mexico between this year and 2018 to promote education and access to information technology in the country, the Mexican government said. In a statement late on Thursday, the government said President Enrique Pena Nieto met Microsoft Chief Executive Officer Satya Nadella in Mexico City to discuss the plans. The government did not provide detail on how the U.S. company's money would be invested in Mexico.